View More In Blender Replacement Parts - Page 4. Does not fit Nutribullet Lean, RX, Magic Bullet or Ninja blenders. 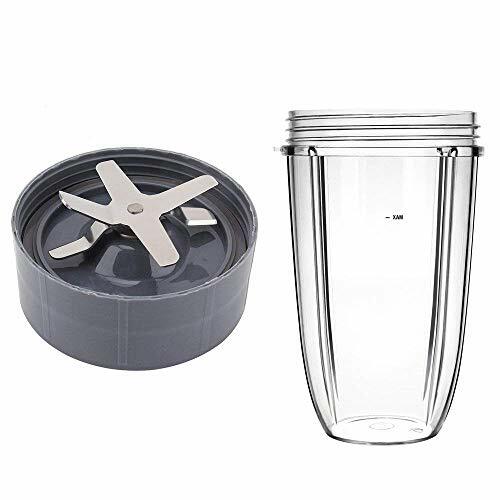 Nutribullet Replacement Parts, Not original; We are not affiliated with Homeland Housewares. Do not hesitate to contact us for any question. It is our great pleasure to serve you. If you have any questions about this product by QueenTrade, contact us by completing and submitting the form below. If you are looking for a specif part number, please include it with your message.